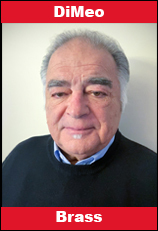 World Drum Corps Hall of Fame member Jim Cossetti passed away peacefully on June 28 at age 73, following some very serious and long lasting medical issues. He was inducted into the Hall of Fame at ceremonies held in Scranton, Pennsylvania in 2002. He was also a member of the International Trumpet Guild, the Bugler’s Hall of Fame and the Pennsylvania Drum Corps Hall of Fame. A celebration of life service will be held on Friday July 6, 2018 with visitation beginning at 10 am and service beginning at noon at the Maclean-Chamberlain Funeral Home, 339 West King’s Highway, Coatesville, Pennsylvania. Interment will be private. In lieu of flowers, his family requests donations to help defray the cost of medical expenses incurred. Visit https://www.gofundme.com/james-v-cossetti-iii-memorial-fund to make a contribution. He had an extensive background in performance, administration and instruction in the drum corps community. In 1975 he assisted with the formation of Archer-Epler, the first successful alumni corps. 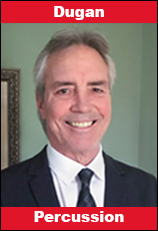 By serving on the steering committee of the Great Alliance of Seniors (GAS), and as its first president, he helped set the stage for enormous growth in drum and bugle corps alumni activity that took place over the following 20 years. He was director of Archer-Epler from 1988 through 1995. He also assisted with the coordination of members for the Pride of Eastern Drum Corps, which performed twice at the Macy’s Thanksgiving Day Parade. 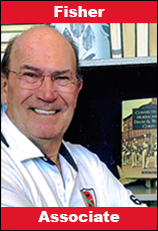 He was a soprano soloist with the Archer-Epler Musketeers and the Reilly Raiders/Musketeers in the 1960s and with Archie’s Alumni Corps and then with the Reilly Raiders Alumni. He later performed with the Music Express Drum and Bugle Corps. He was a strong tenor voice in the alumni chorus of the Musketeers and continued to sing with the New York Skyliners Alumni Chorus. He also performed with the Hawthorne Caballeros Alumni Chorus. 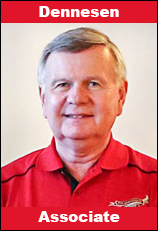 His career as a brass instructor began in 1964 at Archer-Epler and continued from 1969 through 1974 with Blue Rock. He taught the Musketeers’ horn line in the 1960s, ‘70s, ‘80s and ‘90s. A 1962 graduate of Northeast Catholic High School, he studied Psychology at University of Delaware. 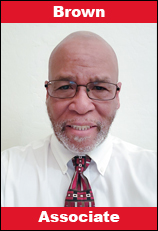 In the late 1960s, he served as a private in the Pennsylvania and Delaware Army National Guards. Later in life he worked in construction as a consulting engineer and owned his own corporation. He is survived by his wife of 52 years Dorothy; children Michelle (John Peiffer), Kristen (Raphael Lauro), and Jamie (Christopher McDade); sister Donna Marie Wiater; grandsons Jason, Domenick and Owen and many cousins, nieces and nephews. As we approach the Fourth of July, it’s time to remember to make your commitment and payment for the Hall of Fame banquet. I hope to see many of you in Williamsport. Top Secret originated in 1991 when seven talented local drummers founded the group to play more than traditional carnival drum marches. The annual carnival named “Fasnacht” showcases Basel’s rich drumming tradition. It’s estimated there are more than 3,000 drummers active in the city at any given time. Look for more information in the coming weeks concerning these great individuals as well as other special people who will be recognized on August 31st. 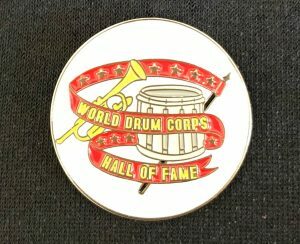 Diane Nicholeris, a former color guard captain who now performs with a major symphony orchestra, and iconic jazz pianist Chick Corea, who once played lead soprano on a single-valve bugle, will be inducted as members of the World Drum Corps Hall of Fame class of 2018 at a banquet in Williamsport, Pennsylvania in late August. Chick Corea, whose compositions such as Spain, My Spanish Heart, La Fiesta and dozens more have been covered by more than 50 competing drum corps since the early 1970s, and Diane Nicholeris, first violinist with the Grammy Award-winning San Francisco Symphony Orchestra under Michael Tilson Thomas, will be honored by the Hall of Fame for Distinguished Professional Achievement. 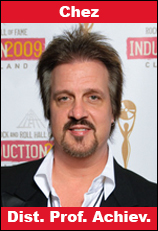 They will join previous category inductees, astronaut Christopher Ferguson, actor John Ratzenberger, and fellow musicians Steve Gadd and Billy Cobham. Both began their musical careers as members of local corps from small Massachusetts towns: Chick Corea in Chelsea with the St. Rose Scarlet Lancers, alongside the future arranging icon Jim Wedge, and Diane Nicholeris with the Sir Thomas Moore Squires of Braintree. Both artists credit their early drum corps experiences with providing the impetus for their highly successful careers. By recognizing their Distinguished Professional Achievement, the Hall of Fame acknowledges the inspiration they provide to all members of the drum corps community. Chick Corea is the winner of 22 Grammy awards. With 63 nominations, he is the fourth most nominated artist in the history of the Grammys. He has also won three Latin Grammy Awards, the most of any artist in the Best Instrumental Album category. He is a DownBeat magazine Hall of Fame member and National Endowment for the Arts (NEA) Jazz Master. His father, a jazz trumpeter and Dixieland bandleader in Boston in the 1930s and 1940s, introduced him to the piano at the age of four. At eight he took up drums, which later influenced his use of the piano as a percussion instrument. His first major professional gig was with Cab Calloway, followed by early performances in Latin bands led by Mongo Santamaria and Willie Bobo. In 1968, he joined Miles Davis’ band, appearing on several ground-breaking recordings pointing the way to a new direction in jazz. He was part of the electrified Davis ensemble that appeared in front of 600,000 people at the Isle of Wight Festival in England in 1970. In the early 1970s, he took a sharp turn from avant-garde to a crossover jazz/fusion style with the album Return to Forever, incorporating Latin jazz. His band of the same name relied on both acoustic and electronic instrumentation and drew upon Latin American styles more than rock music. 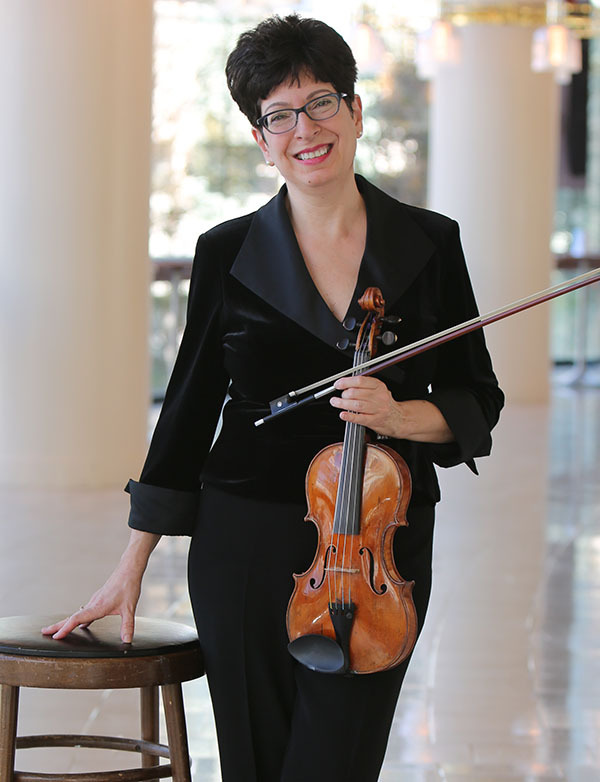 Professor Diane Nicholeris, who instructs students of violin and viola at San Jose University, began her violin lessons at the age of 10, hoping to inspire her father to take up the instrument again. One year after she began lessons, she broke her wrist riding an escalator and needed extensive surgery. Because of the range, motion, and use of the hand that violin playing required, practicing became a good form of physical therapy. Although doctors did not expect her to regain any wrist function she persisted for six years to regain about 70 per cent use of wrist motion. Her childhood wrist injury influences her teaching and coaching techniques through empathizing with students’ problems to help them discover solutions that allow them to feel free to express their feelings through music. The winner of the Hall of Fame’s 2018 President’s Lifetime Achievement Award will be announced shortly. During the first half of April, Hall of Fame members will vote electronically to select new regular members to be inducted in August. Voting for Regular Members for the 2018 World Drum Corps Hall of Fame is now open and will remain open until midnight on April 15. 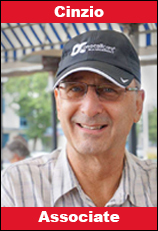 If your a Regular voting member and did not receive your email request to vote from Bob Zarfoss, please contact Bob directly at bobpatz1@comcast.net. The 2019 World Drum Corps Hall of Fame cruise information has been posted to website.